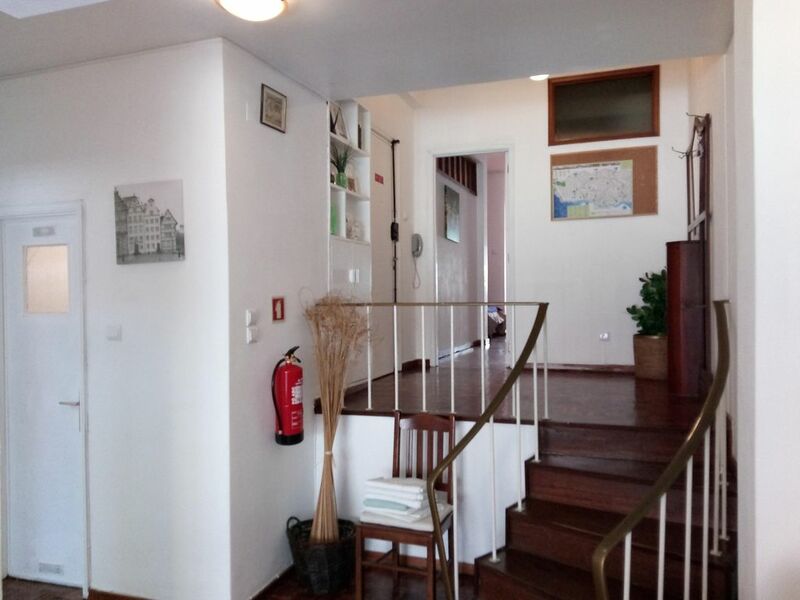 This apartment is located in the center of Porto. Very close to the Aliados av, where you can find restaurants, shops, monuments and other places of interest. You can visit Porto using the Metro. There is a Metro station at the airport and you can leave at the station 5 minutes from the apartment. Other advantages of the location of this apartment and being able to enjoy at night and see a lot of movement in the streets. The apartment is fully equipped to accommodate up to 6 people. It has a living room with balcony plus two sofas, table for six people and television with 60 channels and high speed wifi. The first bedroom has a double bed and balcony. The second bedroom has a closet and a bed for two. There are two bathrooms, a full bath and another service bathroom. There is paid street parking. It is a beautiful apartment with everything you need. point in the city very easy. Muito obrigado Rene pelas suas palavras gentis. Estamos disponíveis sempre que precisarem. Casa super bem localizada com todas as ofertas próximas. A Júlia foi super prestável. PORTO est vraiment un ville agréable, les commerçants sont sympathiques. Seul bémol, beaucoup de monde. L'idéal, c'est la marche, nous avons fait en une semaine près de 60 km. Obrigado pelos comentários, foram uns hóspedes exemplares.